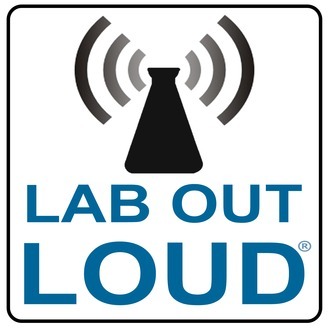 While still in St. Louis, Lab Out Loud reflects on the NSTA 2019 National Conference on Science Education. 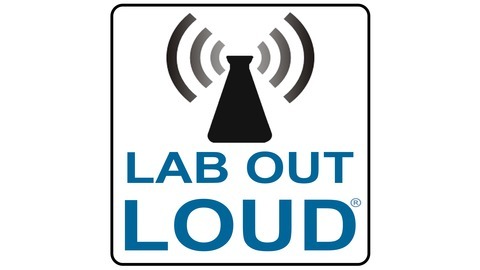 Listen to the show to hear co-hosts Brian Bartel and Dale Basler discuss conference highlights such as astronaut Scott Kelly's keynote, coming changes to NSTA's name and memorable speakers, sessions, and exhibitors from NSTA's largest professional development gathering for science teaching. Don't forget to check out the show notes for links, tweets and pictures!